It’s the hottest day of the year and your air conditioning fails. It won’t turn on – or it’s blowing warm air. Or worst still, it’s beginning to leak through your ceiling. Don’t panic, call T.Webber. T.Webber provides prompt, professional emergency air conditioning services throughout the Hudson Valley, including: Dutchess, Putnam, Westchester, Orange, Ulster & Rockland County. 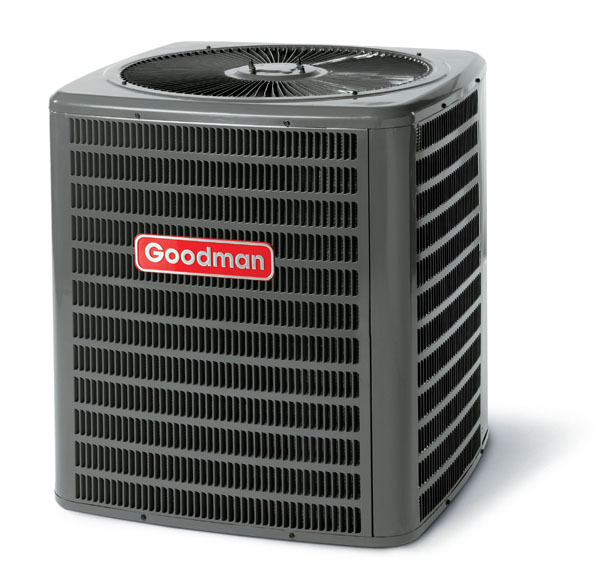 For over 30 years, Hudson Valley residents have been relying on us to keep their homes and families cool and comfortable. When you call T.Webber for your emergency air conditioning service, you can ensure your call will be handled with competency and care. Thorough Diagnostics – Each call begins with a thorough diagnostic of your system to identify not only the issue, but its root cause. A competent, lasting repair relies on the proper diagnostic of the situation. Multiple Options – Our techs are trained to provide multiple options for each situation – from immediate resolutions, to system enhancements if required. We’ll make sure you are informed of all of your options so you can make the best, informed decision. Quality Guaranteed Repairs – The technical skill of our techs, quality of our materials, and integrity of our company means you can trust your repair will last. We’ll always offer long term solutions to ensure the same problem does not re-occur. Speedy Response Time – Speed matters. When the temperature is rising, it is important to get someone out to your property quickly to restore your comfort. In most cases, we offer same-day emergency service for all “no cool” situations. Even better, our techs come out with fully stocked trucks to ensure we can resolve most issues in the same day. Flexible Scheduling – Your life is busy, we understand! That’s why we offer service 7 days a week, with no additional charges during normal operating hours on the weekend. Cleanliness Guarantee – We take care of your home as if it were our own. That means using drop clothes, shoe covers, and being sure to do a thorough clean up after each job. For friendly, fast emergency air conditioning service, call T.Webber today. Our staff is standing by to ensure you get the quality service you need, when you need it most.